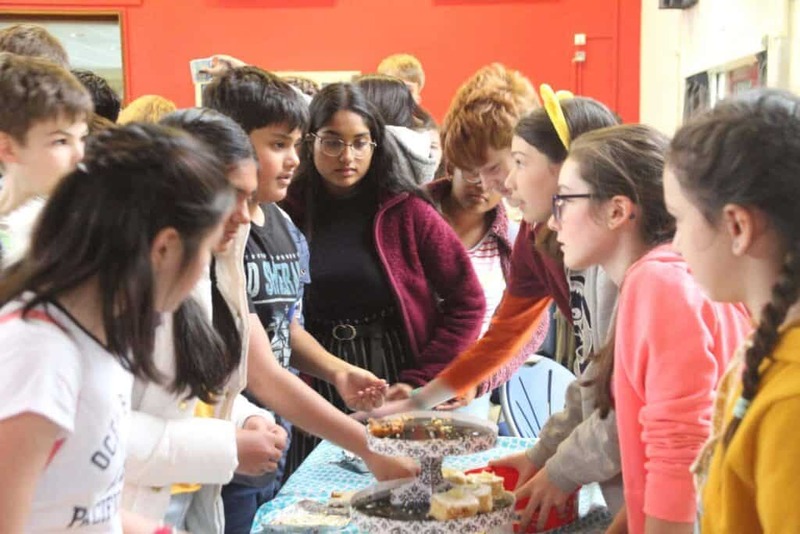 On Friday 16th November, the Royal Latin School supported Children in Need by hosting a series of small fundraisers. These included a mufti day, bake sale, money snake and guess the sweets in the jar. 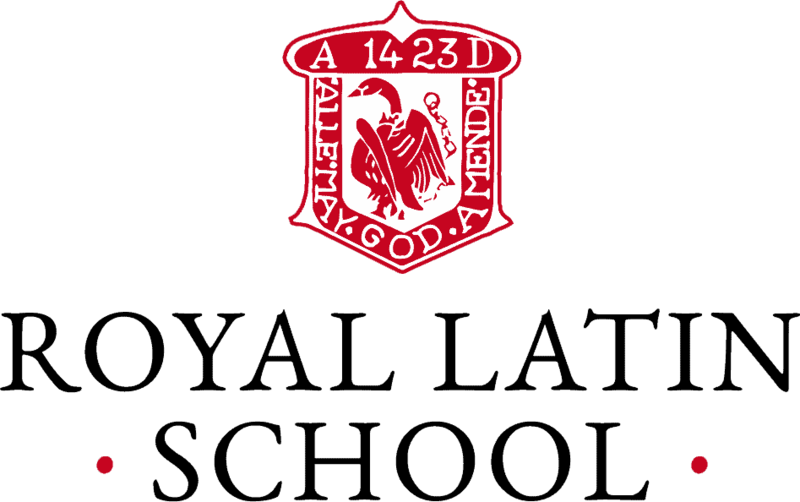 The school’s unique slogan was ‘a brighter future for children in need’. The bake sale was arranged and set up by the year nine form representatives, along with the help Mrs Flanagan, Head of Year 9. Some of the scrumptious treats available were brownies, cupcakes, lime cake and a few traybakes, which were generously baked by some Year 9’s. The goodies sold out in a matter of minutes and it was a huge success! Our activities hour in the gym at lunch was also very popular with students from all years showing their support for Children in Need. 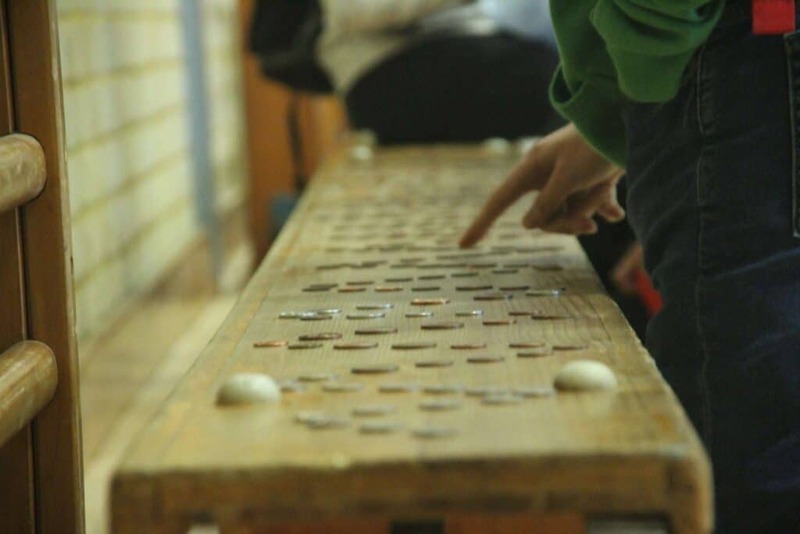 The games included a Rubik’s cube race, coin snake, guess the sweets in the jar, drop the money on the coin and a keepy-uppies challenge. The coin snake even managed to cover 3 and a half benches! There was a huge participation and a buzzing atmosphere in the gym. 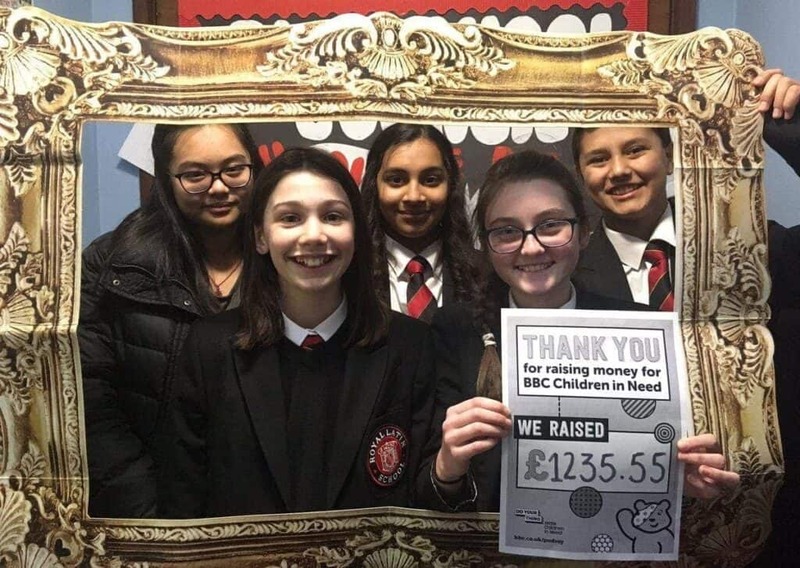 Overall, the mufti day, bake sale and activities contributed massively to the aid of children across Great Britain and the school managed to raise an incredible £1235.55! Thank you, RLS, for helping us raise this whopping amount for Children in Need!